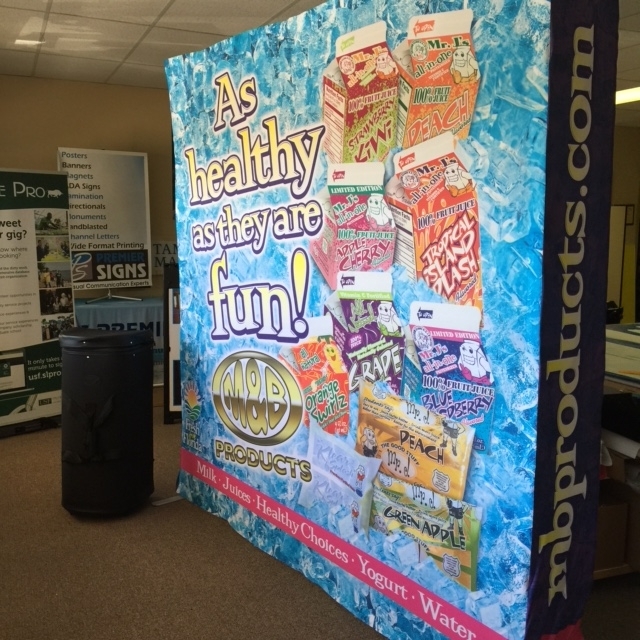 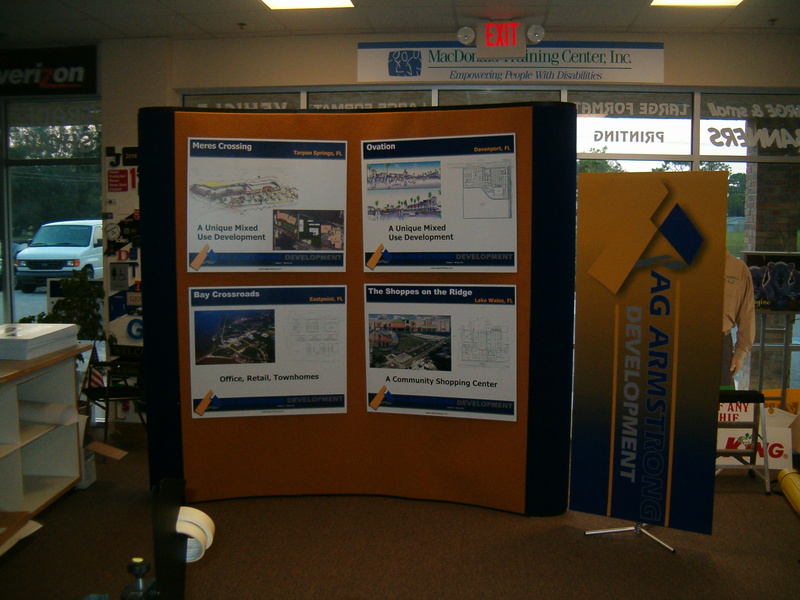 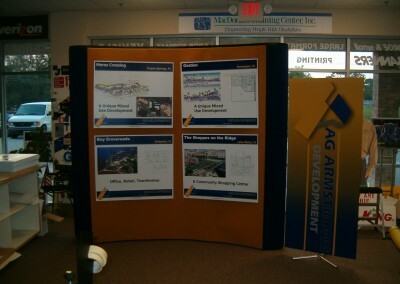 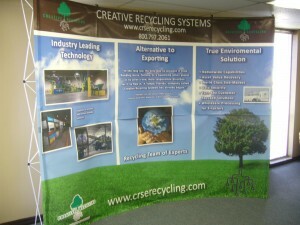 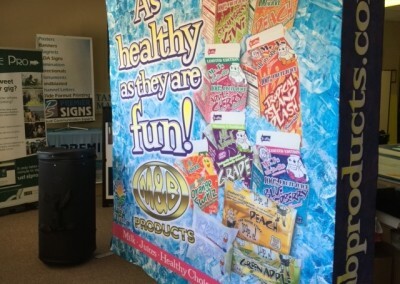 Booth backdrops are important because it shows customers all about your company. 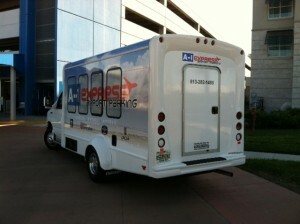 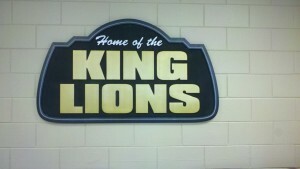 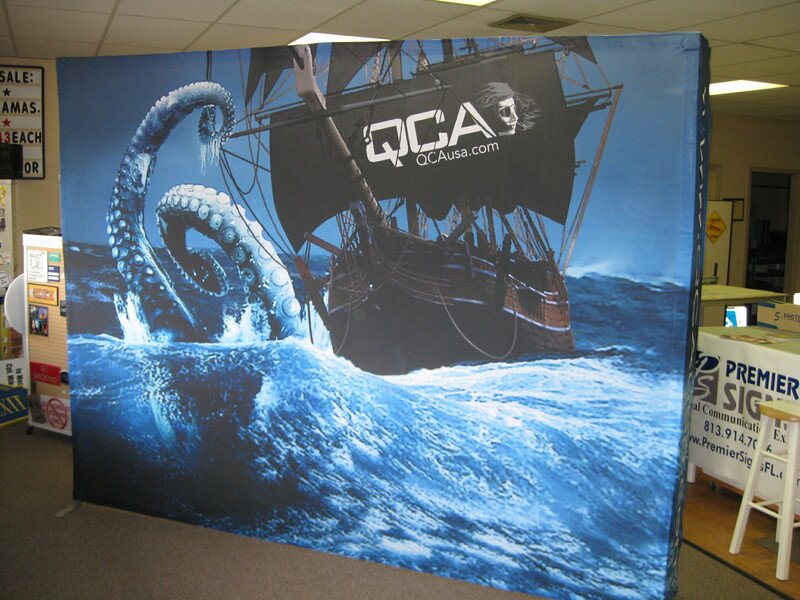 These backdrops also provide a professional overall look for your company. 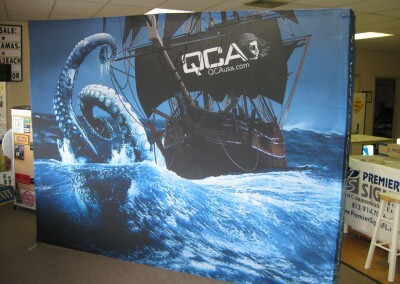 There are many different customization options for you to choose from. 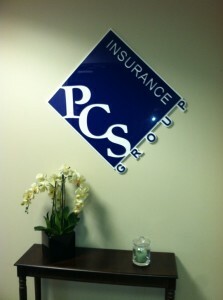 Call us today and let us help you!